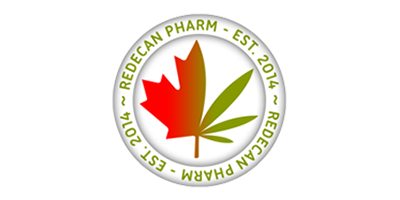 RedeCan Pharm is a family owned and operated group of licensed producers in Ontario who cultivate and sell medical cannabis pursuant to the Access to Cannabis for Medical Purposes Regulations (ACMPR). Together, the RedeCan Pharm family has more than 30 years of experience in agriculture. Their goal is to enrich the lives of their customers by providing access to high-quality, medical-grade cannabis. RedeCan Pharm has state of the art greenhouse located in Southern Ontario’s beautiful Niagara escarpment. They utilize natural sunlight to produce their cannabis, and all cannabis products are cultivated according to strict quality assurance standards. Biological controls, such as ladybugs, are used to control pests, instead of harmful chemical pesticides. Each variety is lab-tested for THC and CBD concentrations, residues, heavy metals, bacteria, and pesticides. Strains in the RedeCan Pharm store are labelled with their THC/CBD content to ensure consistency and effective dosing. To become a patient, simply visit the website and complete the online registration process.